15% off Group Special Puzzles. 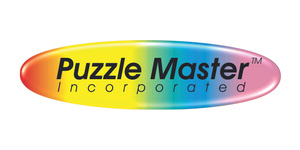 Puzzle Master Inc is a #1 online puzzle buying platform where you can find huge collection of Wire, Metal, Jigsaws, Cubes, Wood Puzzles & Brain Teasers. Shop Now!